We will be updating this page regularlly, so you can can keep informed of what we are doing. 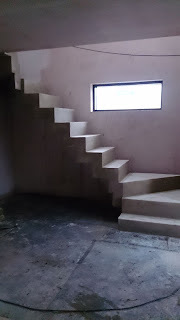 Hello and welcome to in situ concrete stairs. We will be updating and adding content on a regular basis, please follow us.